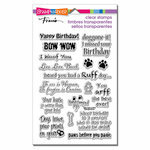 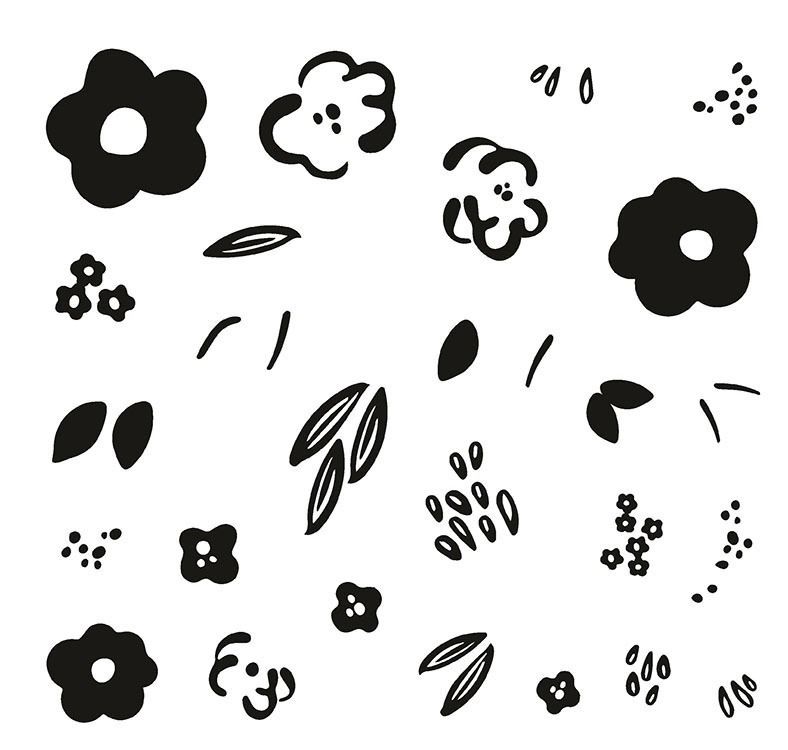 Create a Flower or two with the Carpe Diem Clear Acrylic Stamps by Simple Stories! 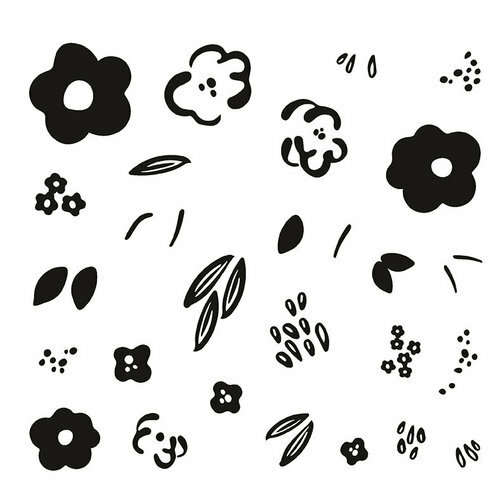 The package includes 28 photopolymer stamps featuring flowers, petals, leaves and more on a 4" x 4" storage sheet. 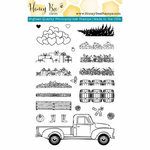 The stamps are made in the USA and can be used with an acrylic block and your favorite inks (sold separately).